Many parents request information for enrichment classes, support groups, and therapy tools. Sensory Souk has compiled SENsational Guide to Doha. which is very comprehensive. 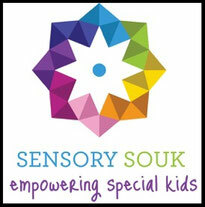 Sensory Souk is an online store based in Doha, Qatar. 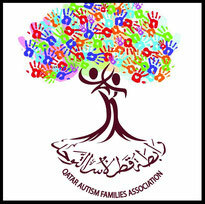 It provides amazing must-have therapy tools to families and professionals within the gulf region. Our products help special needs children learn and play. Articles on Emergency Dentists USA are filled with helpful tools and resources that will prepare you with questions to ask prospective dentists and answers to help you make the right choice for your loved ones. 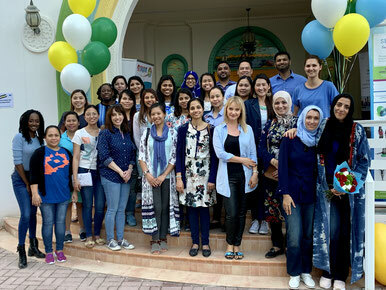 Best Buddies, Qatar's mission is to further awareness for inclusion of special needs children in Qatar, including social activities, workshops, playgroups, and volunteer opportunities. 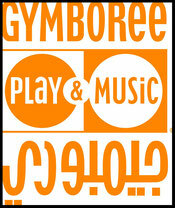 Gymboree Play & Music offers play-based education classes (Play & Learn, Music and Art) that give kids the best start to a lifetime of learning (ages newborn to 5 years) fostering their creativity and confidence. It offers an environment where children are free to move, play and explore safely with tailor made equipments. They use a whole-child learning approach to support development and intellectual advancement. This is a Facebook group where parents, relatives, friends and professionals of Health, Education and Social Care get together to exchange information, clarify doubts and support each other on issues regarding any kind of disability, condition or special circumstances. The International Physiotherapy Centre provides physiotherapy treatment for children with a wide-range of neurological & musculoskeletal issues. IPC was established in 2015 to deliver the highest-quality care to the residents of Qatar, with a focus on the most skilled & supportive professionals, all of whom have strong qualifications and significant work experience in leading Western centres. Pediatric Physiotherapy is led by Michelle O’Brien, an experienced pediatric specialist from Canada. 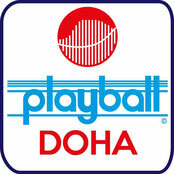 Originating in South Africa, Playball has over 30 years developing fully researched multi sports programs for children. 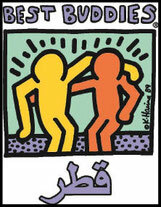 Our classes are separated into age groups, with each group participating in a progressive curriculum. Playball students will be taught the fundamentals of tennis, basketball, hockey, baseball and soccer to name just a few. At Playball we do not only use bats, balls and sticks to have lots of fun but we also use sports to introduce and develop physical, cognitive, social and life skills to children.